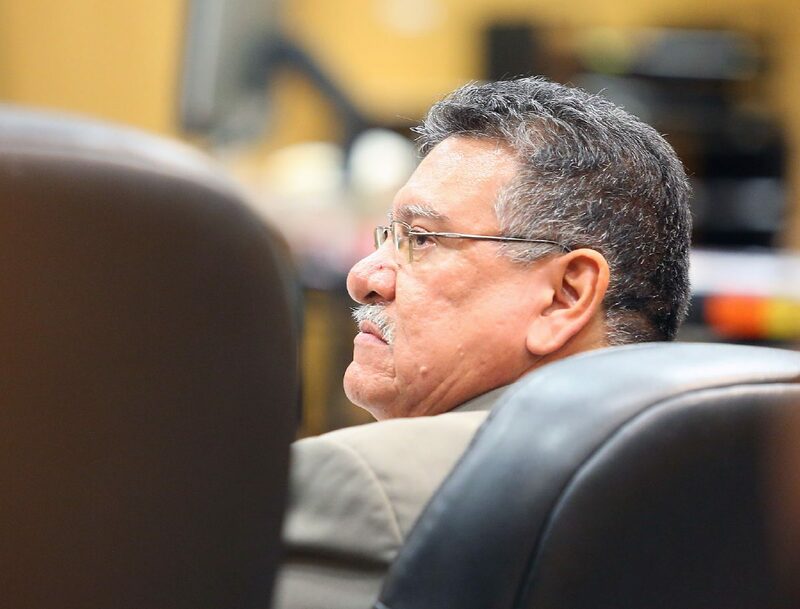 EDINBURG — Jurors were sent home for the weekend after more than eight hours of deliberating the Eloy Alcala capital murder case on Friday. They were instructed to return to court Monday morning to continue deliberations. Having heard four weeks of testimony by Pharr police officers, forensic experts, neighbors and victims’ family members, jurors are now tasked with deciding whether Alcala, 51, was responsible for or had a role in the shooting deaths of David Garcia, 21, and Victor De La Cruz, 35. Hidalgo County assistant district attorneys trying the case, which is being retried after Alcala appealed his 2012 conviction, have argued that Alcala and his son shot Garcia and De La Cruz after Garcia and the younger Alcala got into a physical altercation. Eloy Jiovanni Perez Alcala, now 29, was convicted to life in prison in 2011. 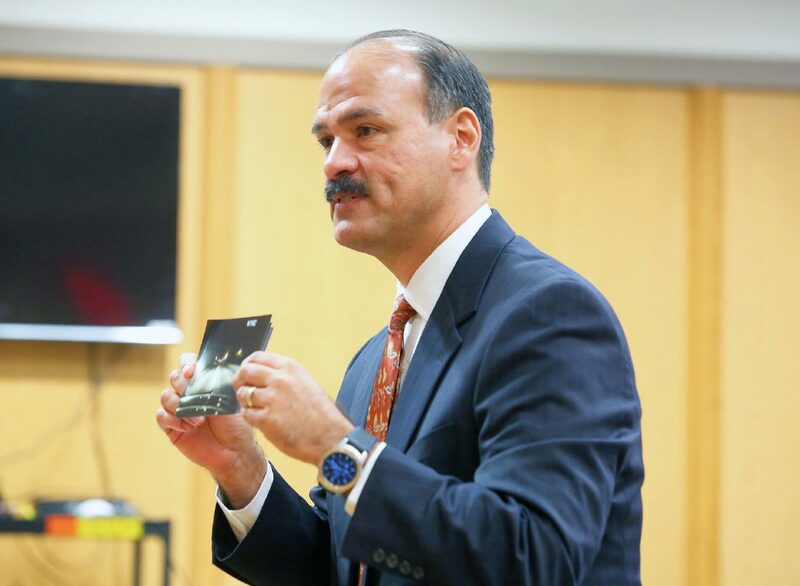 The defense, on the other hand, argues that the Alcalas had no role in the murders, and that a botched investigation by the Pharr Police Department resulted in the true killer, or killers, getting away with the crime. If convicted of the two capital murder charges, Alcala will be sentenced to life in prison without parole. Alternatively, jurors could convict him of a lesser offense, such as murder or manslaughter, or acquit him of both charges.